Chris Andrews is an eclectic scholar and writes on many different subjects. Chris has learned to write in the third person although he does not necessarily enjoy writing in the third person. During the pubescent years, Chris wrote to access and work through his emotions. In college, Chris almost minored in English with a Focus on Creative Writing - and probably should have with only a couple classes left to fulfill this requirment. And later in life, Chris has written to win money for a family retreat, slight (very slight) monetary supplement, and for the fun of it. 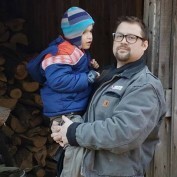 Chris spends his days learning to be a better husband and father, running a store, and raising bees while figuring out life in Northern Ohio. Two talented authors come together to write a captivating story about three unlikely friends. "One of you will fail. One of you will die. And one of you is already dead." 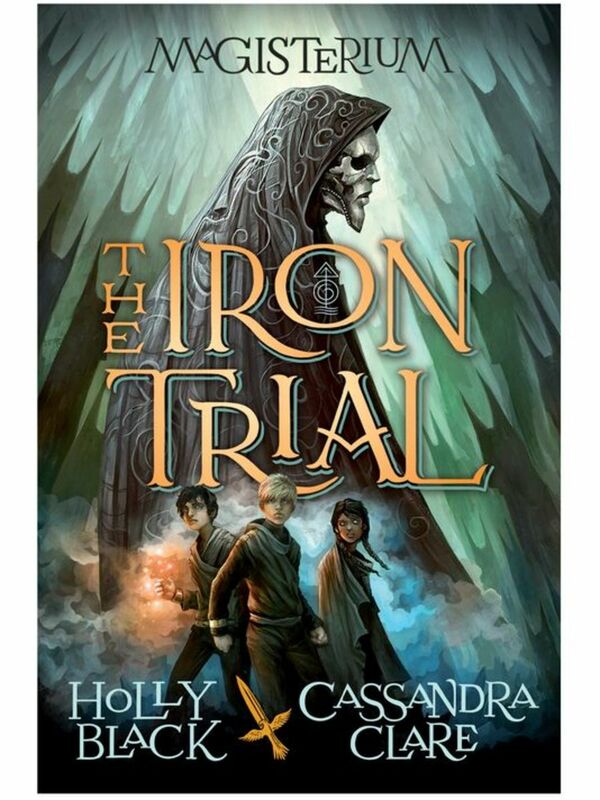 Holly Black and Cassandra Clare continue with book two of the Magisterium Series. A riveting series full of action, humor, and a page turning read that will keep you from putting the book down. Enjoy! Most people are killing themselves one bite at a time. Getting fatter and fatter through bad habits, ignorance, and a food industry that cares about money instead of a healthier customer base. Learn how to lose weight and become healthier! Christmas is on the ropes, people are discovering how offensive this "holiday" really is. Down with, "Merry Christmas" and may we only say, "Happy holidays." I do not want a wish either. I know these are as real as a tree climbing turtle. 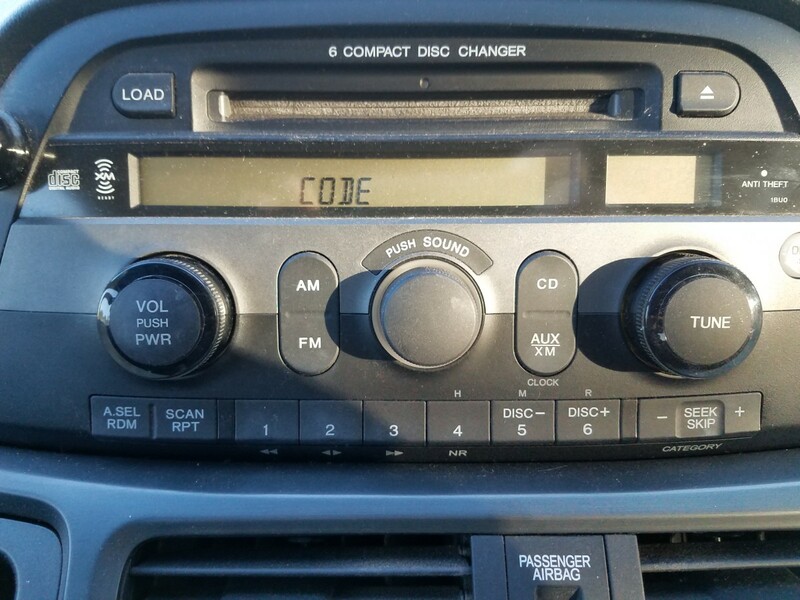 If you have disconnected your battery for any reason, then your Honda radio and/or navigation system will say "code" and not work. Here are three ways to get that code and how to make your system(s) work again. 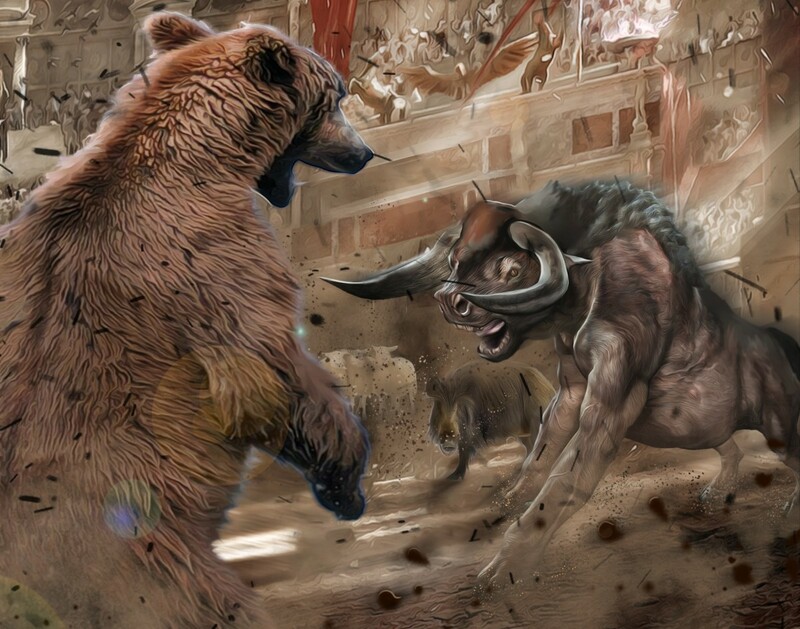 Hedge trading helps counter and offset risk with any trading. Covered call options are one of my favorites and I want to share how I do this with you. Always keep learning and do your own due diligence. TD Ameritrade offers great educational tools when you have an account with them. 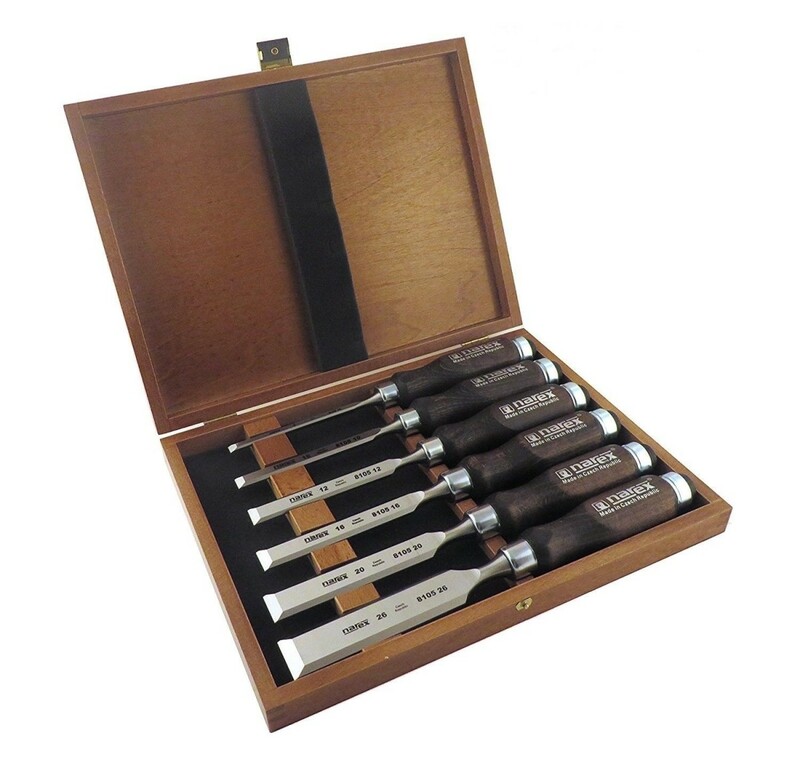 Some offer a certificate upon completion as well with which you can upgrade your account. Read on if you are having difficulty understanding the material. Making money trading is not about how much money you can make. Looking at how little money you lose or give back is more important. Learn how to set a stop loss to help protect your money. As online trading becomes more popular, there are many people losing money. 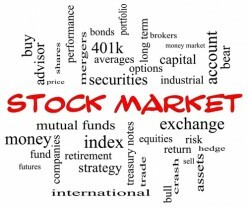 This is because the basic concepts are not understood, here are five indicators that will help you choose what to buy and what to pass on as well as when to buy and sell. Knowledge is power. 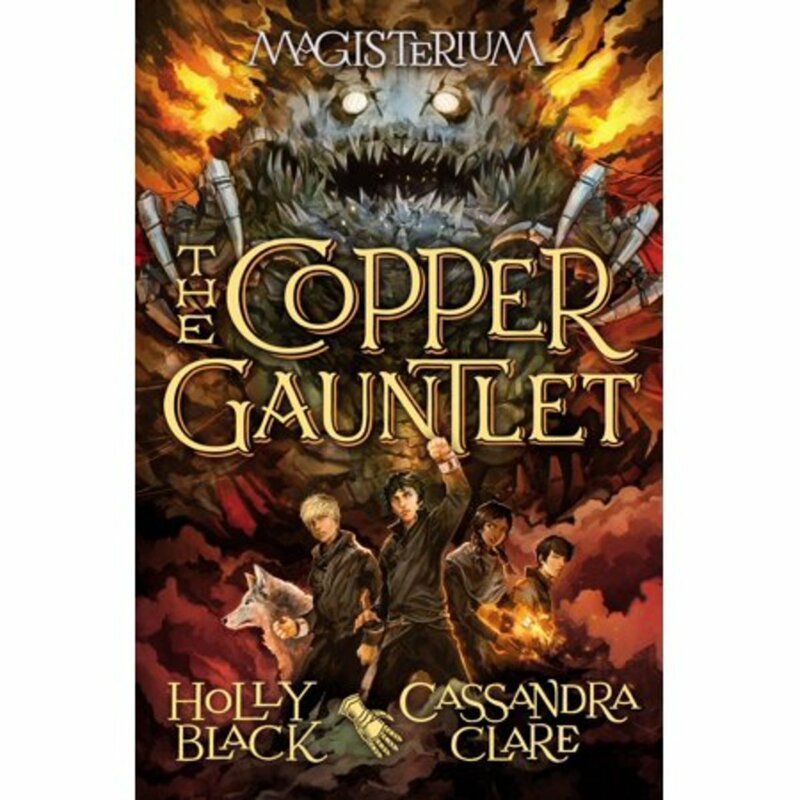 A review of the last book in the Magisterium series by Holly Black and Cassandra Clare. 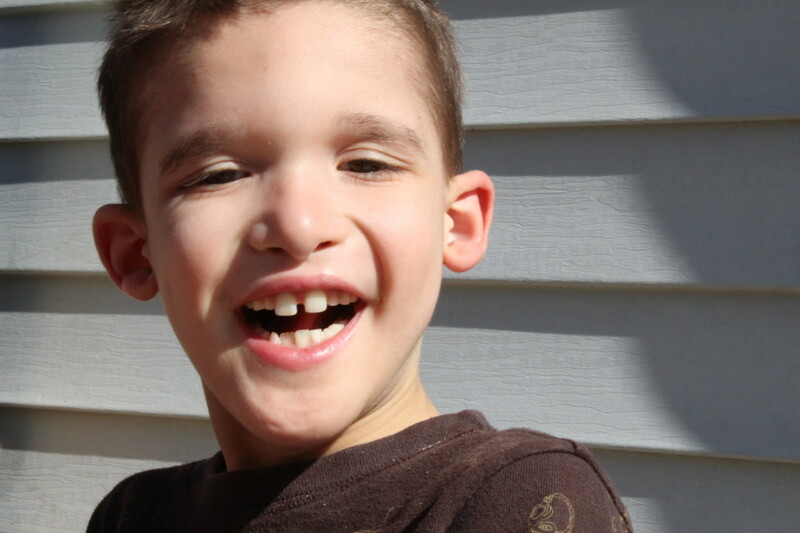 A special needs trust may be an essential financial vehicle to help provide care for your special needs child. Here are five reasons that you should look into this more. 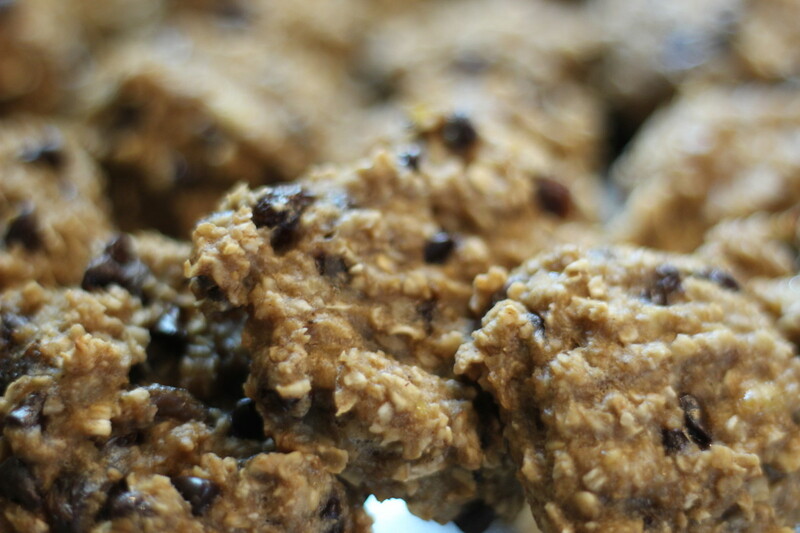 A delicious breakfast cookie that is made without granulated sugar. Try these healthy treats today. An image is worth more than a thousand words, they give us emotions, share a perspective, and open worlds to us. Come explore five amazing sites that offer free images. 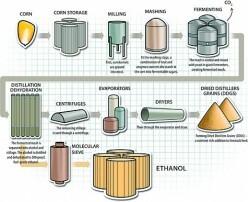 Ever wonder what ethanol does to your car? Well, let's take a closer look and get some answers if ethanol free gas is good for your car. 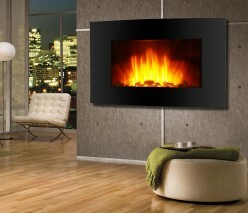 With the selection of wall mount heaters, it can be confusing on what to purchase. Let's review what options are available and gain knowledge on different features. Ethanol has both great media support and horrible media support. We are here to uncover the good, the bad, and the ugly about ethanol in our gasoline. 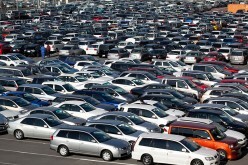 How it affects our vehicles, the environment, and our pocket books. 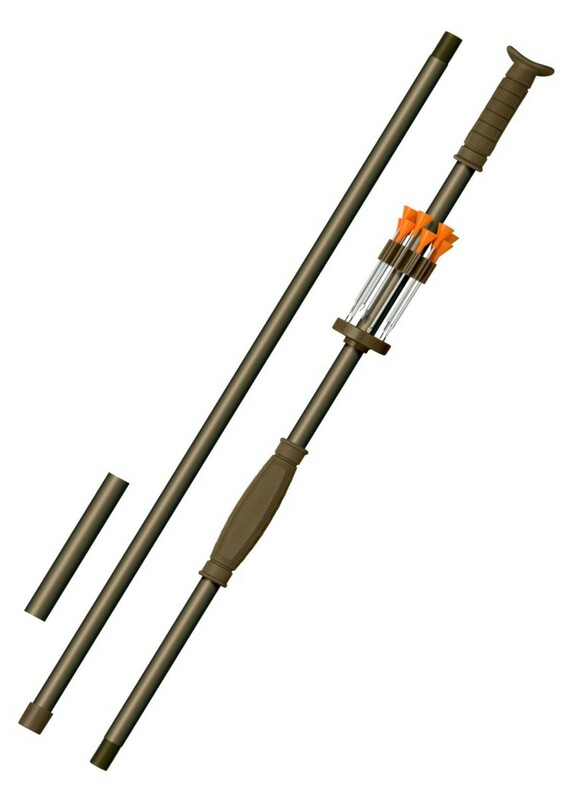 Interested in hunting with a blowgun? 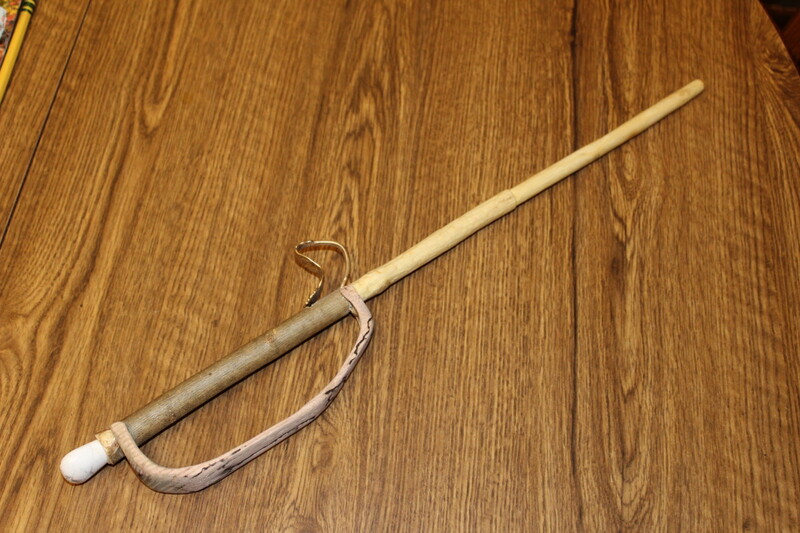 You came to the right place to find out about a wonderful hunting blowgun. 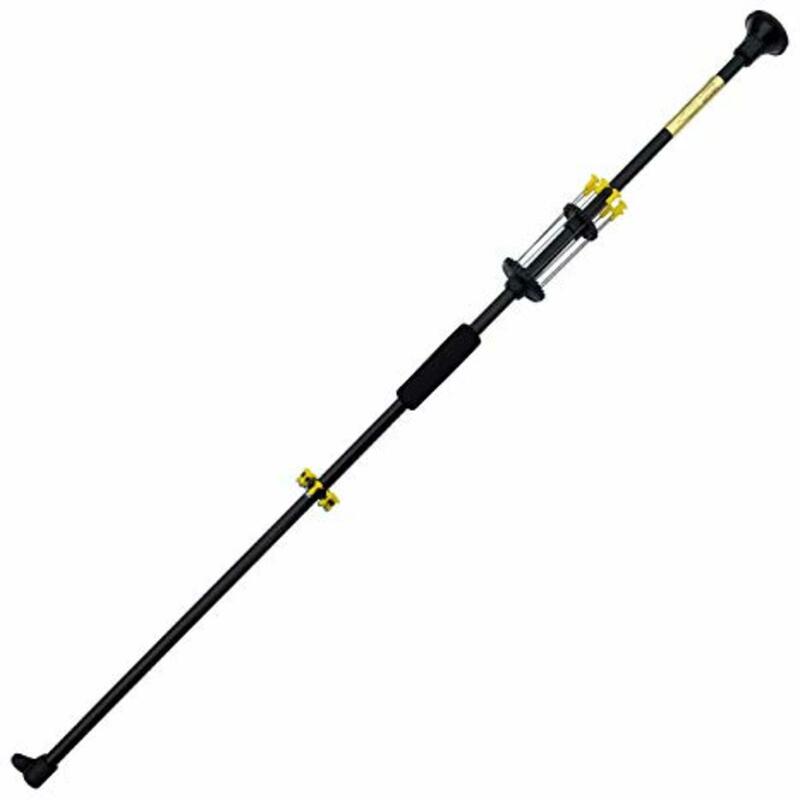 Blowguns are fun from childhood to adulthood, here are five reasons why Venom Blowguns® Velocity blowgun is one of the most popular. 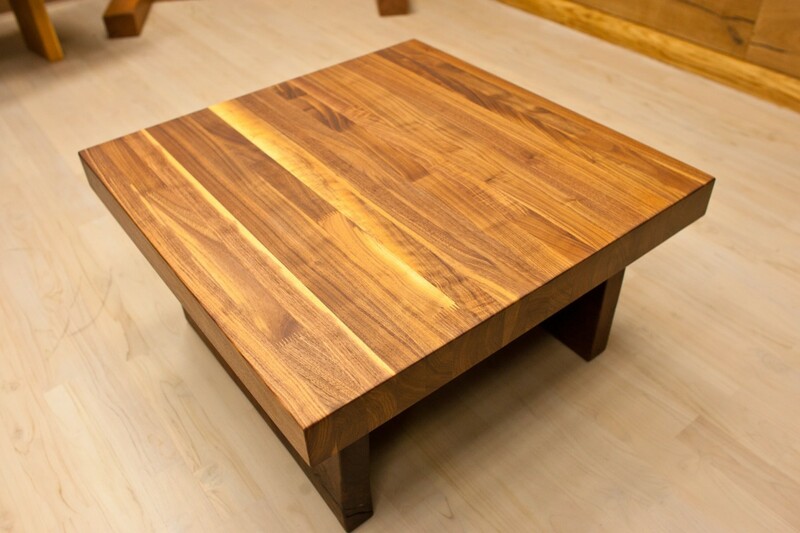 Honey bees, beekeepers, and fall are all great topics. 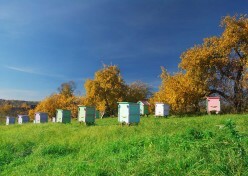 Come and find out what a small beekeeper does in fall in the Midwest. 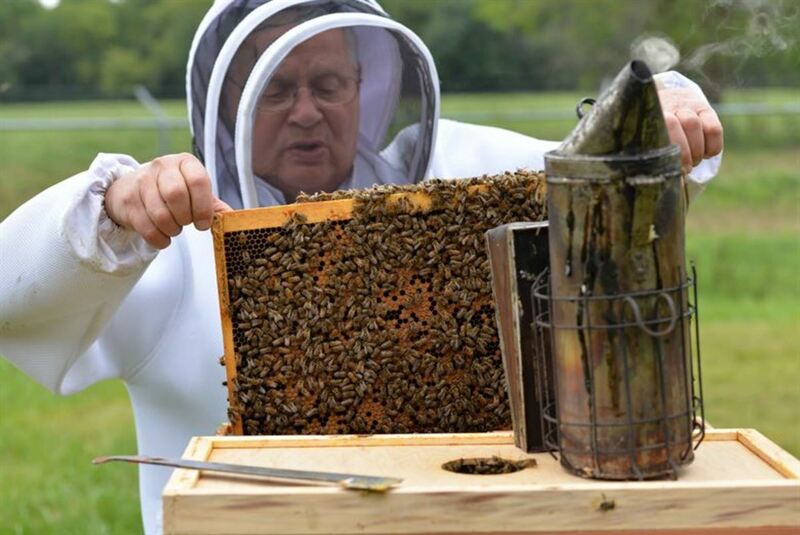 If you have ever wondered what beekeepers do, then this is the article for you. 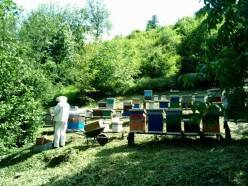 Focusing on what beekeepers do in the summer - we hope you find this informative. Learn to create a magic wand with five easy steps and influence the universal energies to assist as they may. 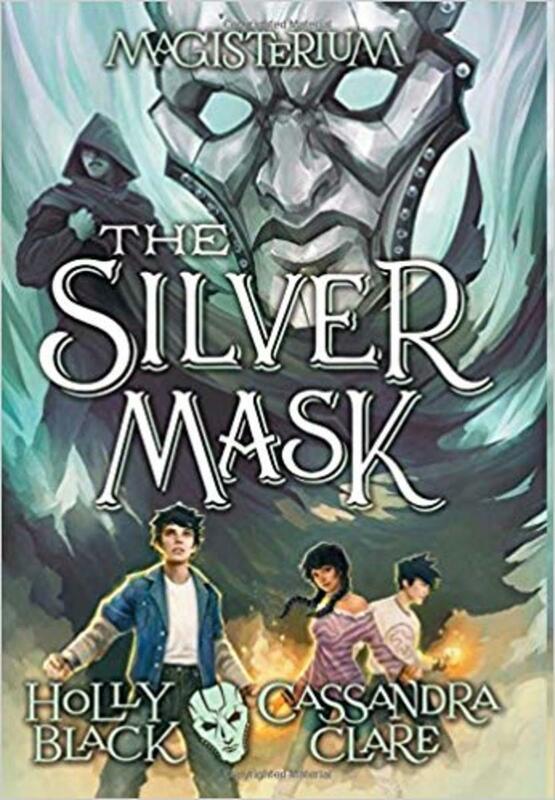 Holly Black and Cassandra Clare hit another home run with The Silver Mask, book four of the Magisterium series. 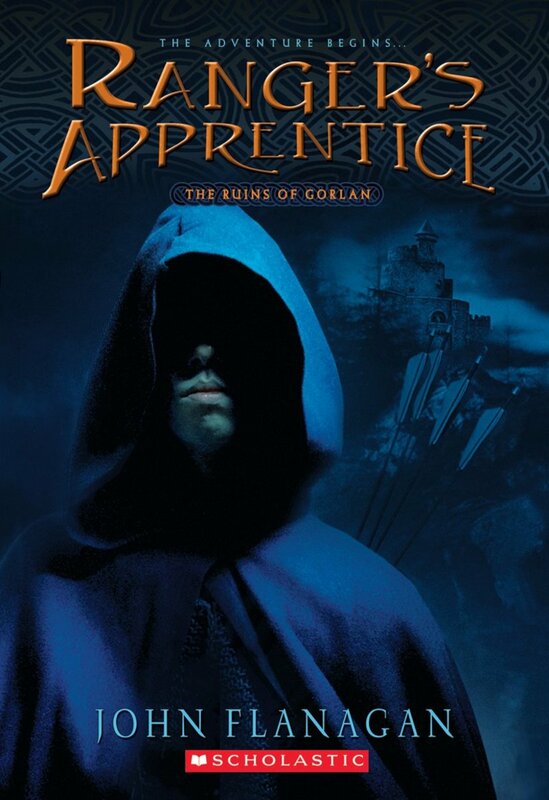 Action, mystery, and magic like none of the other books prior. You'll enjoy this book. So, you want to be a beekeeper. That is awesome, but let me give you some things to think about and give you a helping hand before you jump feet first and spend money that you don't need to. 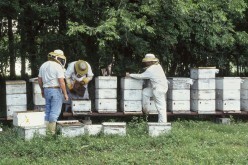 What Do Beekeepers Do in Spring? Come explore what a beekeeper does when spring is here. Learn how the beekeeper sets the foundation for a fruitful harvest and prepares the bees for the rest of the year. Facebook recipes can look amazing, but oftentimes we see comments like "want to make," or "will make," but not too comments from people who actually made them. 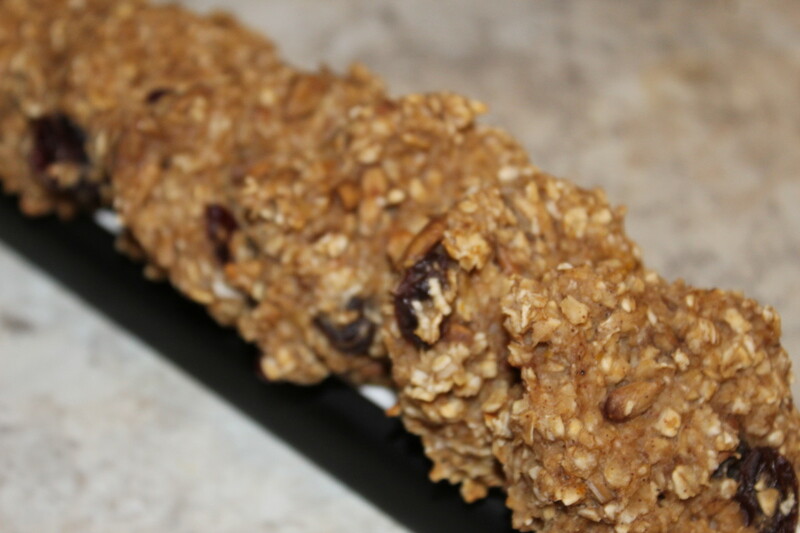 Let's try the banana oatmeal breakfast cookie that recently came across my Facebook page. 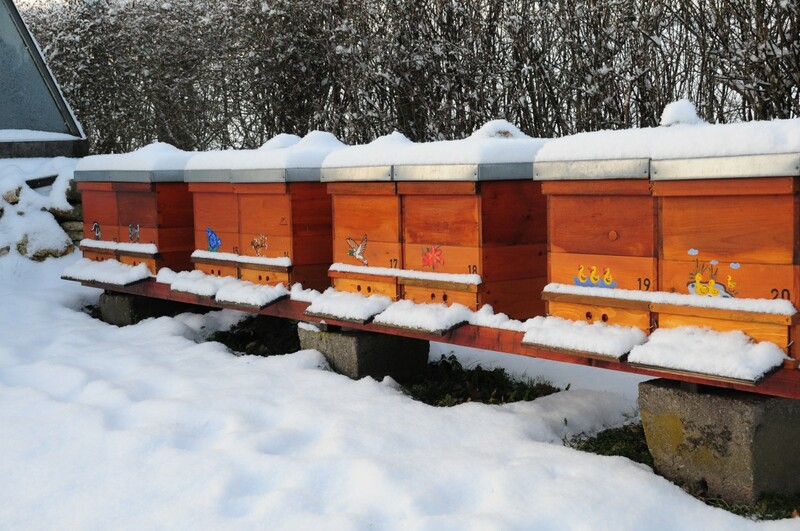 What Do Beekeepers Do in Winter? Come explore what beekeepers do. This article will provide some info on what a beekeeper can do during the winter when the bees aren't active. I am a small hobby beekeeper in Northern Ohio, I am here to share the things I do with beekeeping. This will be the basics for most beekeepers, if you wish to do more - I wish you the best on your journey. 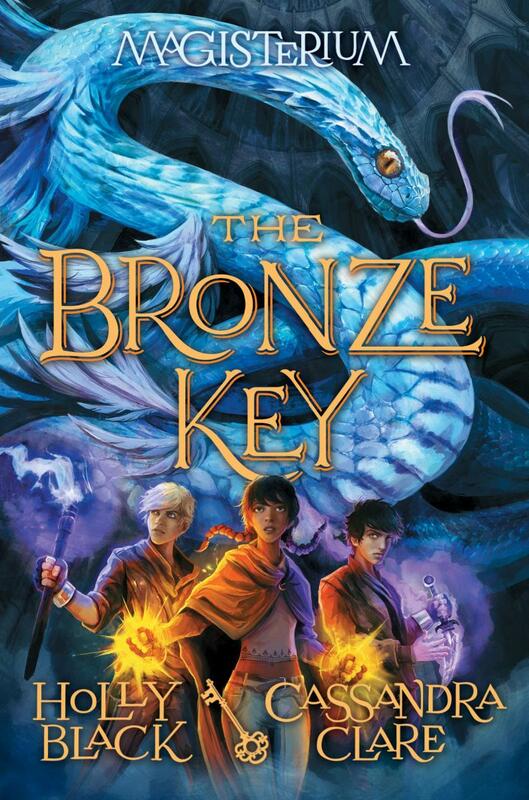 Holly Black and Cassandra Clare create a spell-binding novel that will valuable lessons to youth for a long time to come. 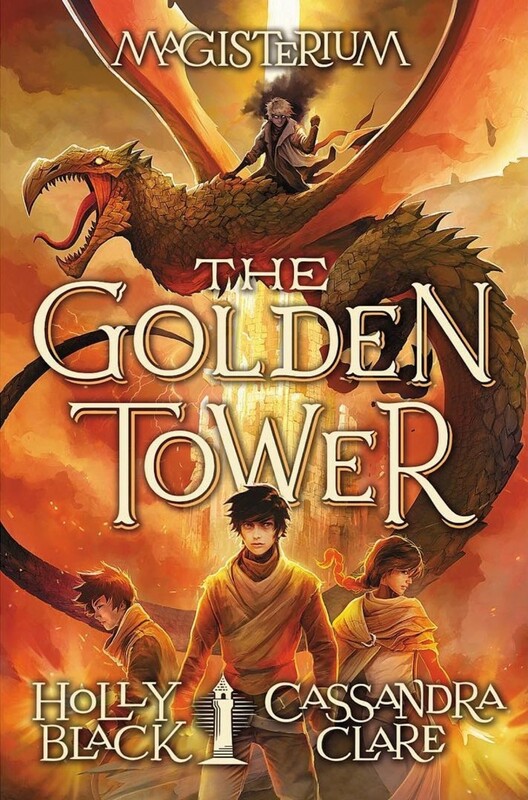 A great series that displays courage, team work, empathy, and character development for teens and young adults. I enjoyed this series as an adult and passed it on to my daughter when she was nine. A series that she continue to talk about and read. 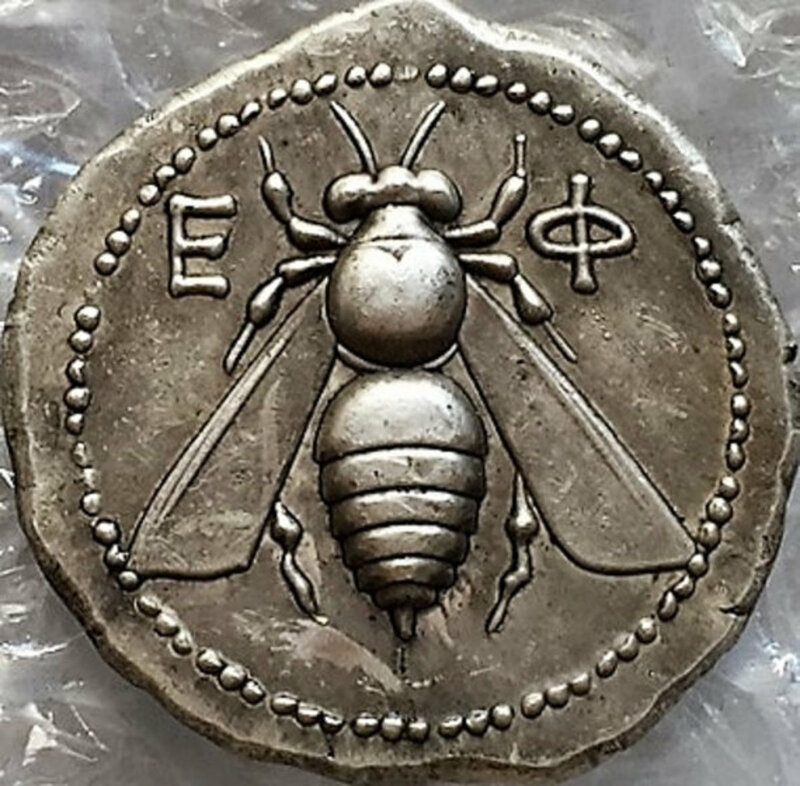 An interesting collection of honey bee coins from around the world and ages. Look them over and enjoy!